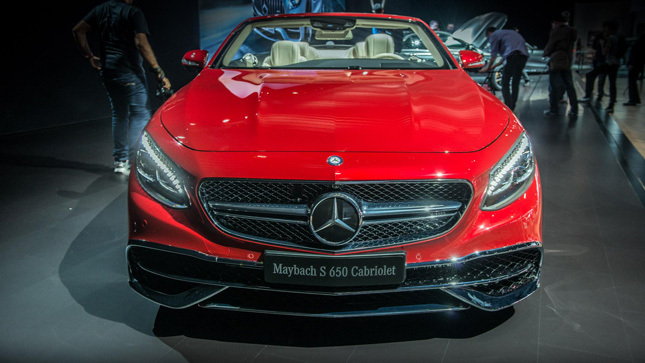 A Mercedes-Benz S65 AMG Cabriolet with a 6.0-liter biturbo V12 and 625hp will cost you a mere £193,300 (P12 million). 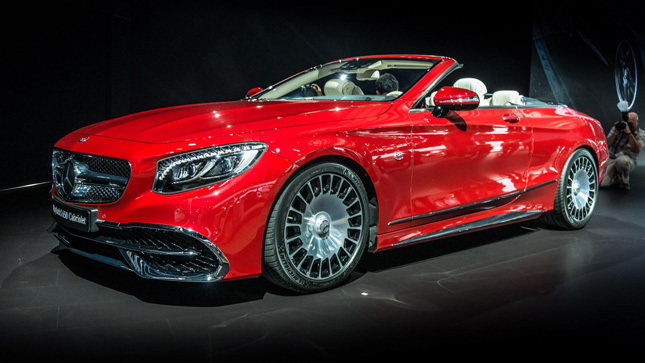 This brand new Mercedes-Maybach S650 Cabriolet with a 6.0-liter biturbo V12 and 625hp will cost you… over £260k (P16.2 million). 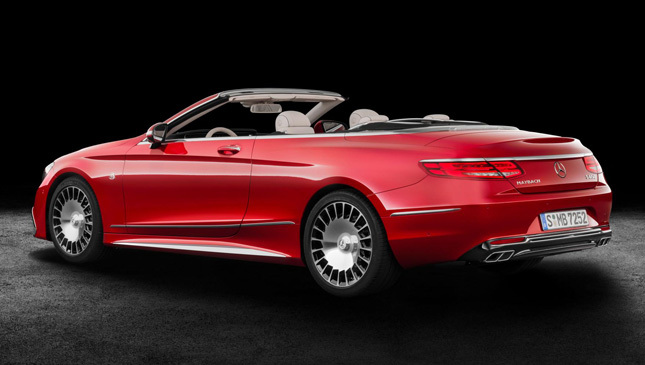 Ladies and gentlemen, welcome to the first fully-convertible Maybach. 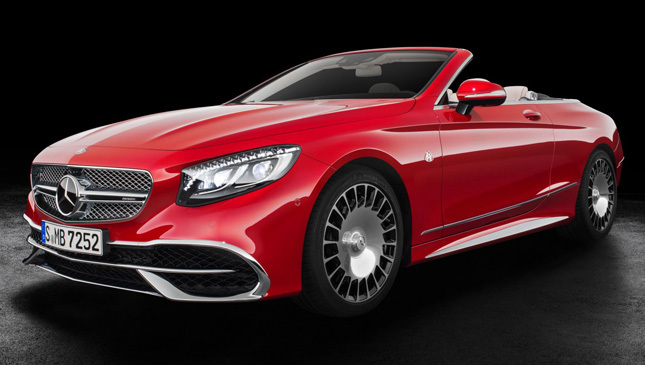 What, you might legitimately cry, is the point of a £260k+ Maybach S-Class Cabriolet when an S65 AMG does the same job already? Allow us to take you through some of the updates. There’s a new front bumper with a new lower section and “numerous” chrome highlights dotted around the car. 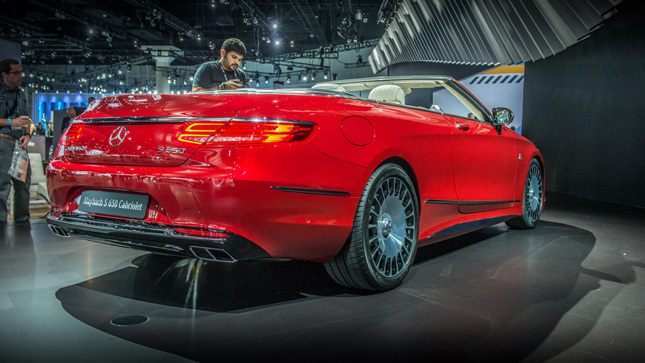 The Maybach badge itself has been surreptitiously added to the wings, and there’s no mistaking those brand-new 20-inch “bichromatic” forged wheels. Nor that 6.0-liter V12. 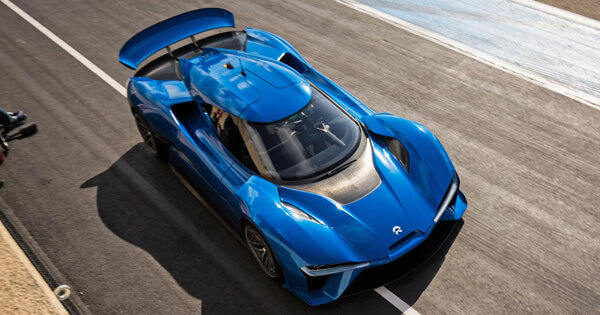 With 625hp and 1,000Nm, it’ll go from 0-100kph in just 4.1 seconds and top out at a limited 250kph top speed. 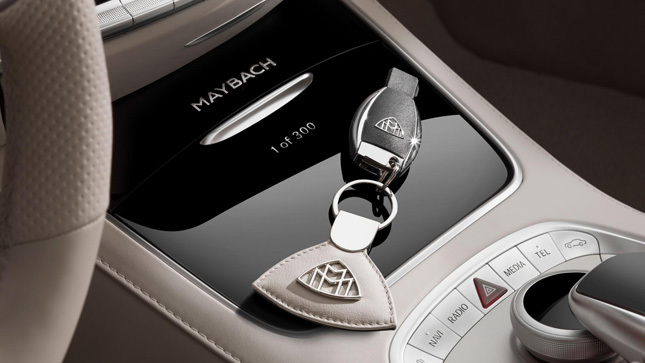 Even so, a Maybach isn’t really about performance. 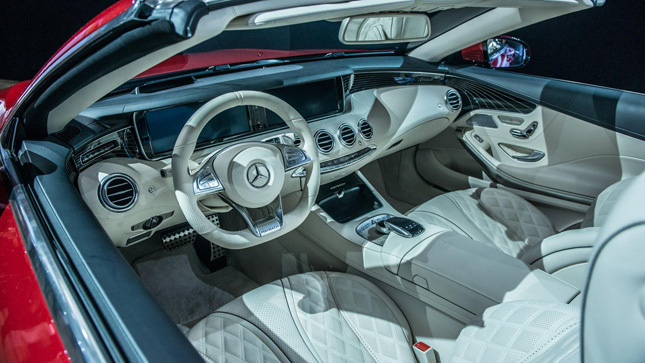 Opening the door leads you into a world of individually prepared leather nirvana. 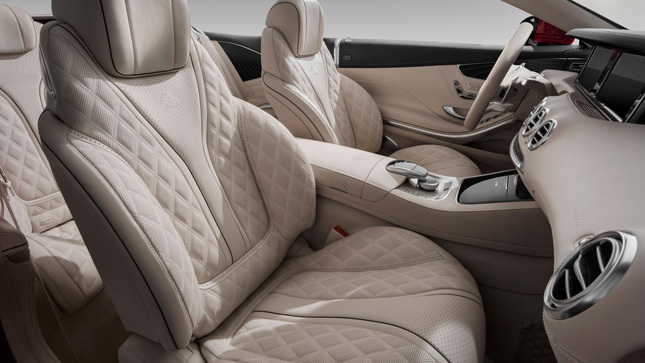 There’s Maybach logos on the front and back of the seats, “waterfall” inspired seat upholstery, outer diamond quilting, and “progressive” perforations. Because nobody wants reactionary perforations. 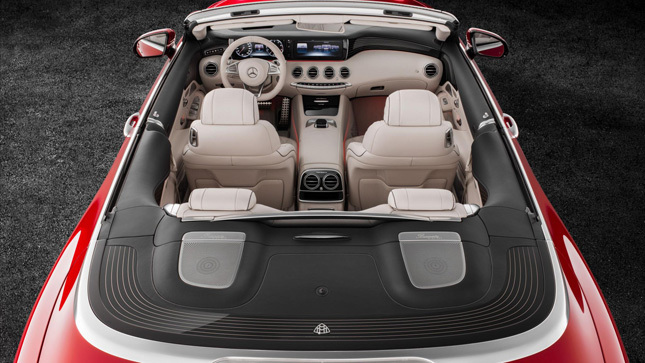 Then come really thick floor mats, a chrome-plated ‘1 of 300’ badge, and every optional extra available for the S-Class Cabriolet thrown in as standard. 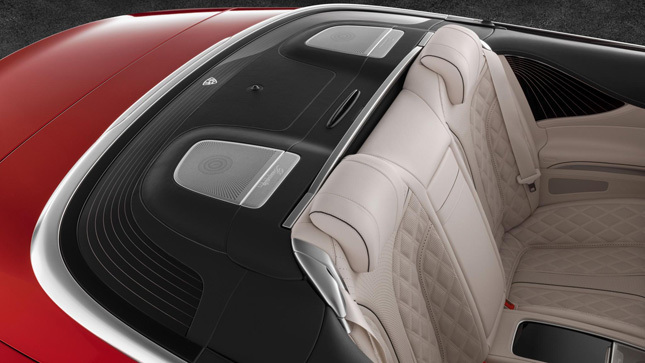 The trim, as mentioned, is individually commissioned for each car in terms of color and grain. The lines you see coursing around the wood veneer were precision-milled to give a 3D effect, while there’s also an inlaid Maybach logo on top of the soft-top compartment. The overall feel was inspired by Merc’s Arrow 460-Granturismo yacht. 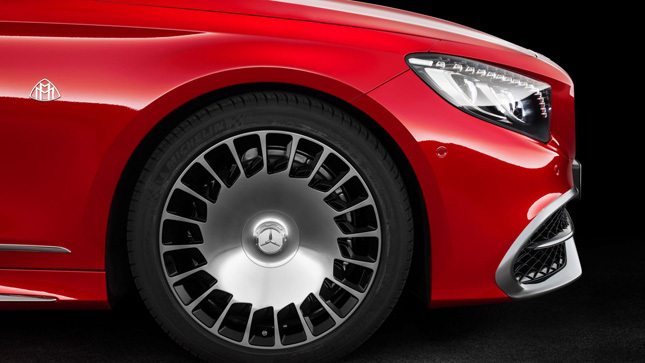 Fitting, then, for a posh S-Class Cab. You want more? You got more. 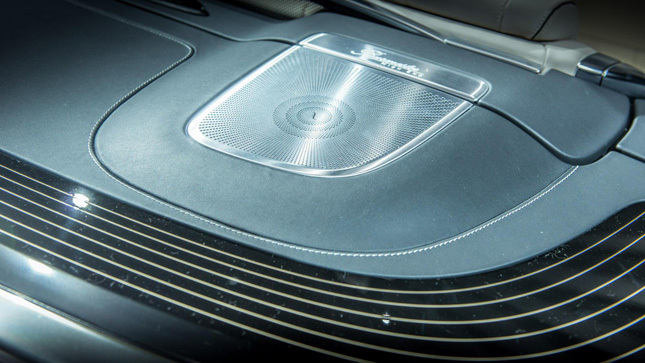 There’s a four-piece luggage set individually tailored to match the interior of your very own Maybach Cab, a high quality car cover with diamond quilting, and a welcome pack including a signed certificate from Daimler boss Dr. Dieter Zetsche himself. 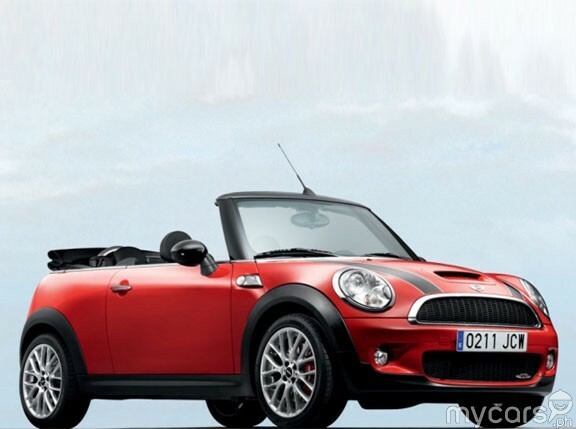 So, £260k+. 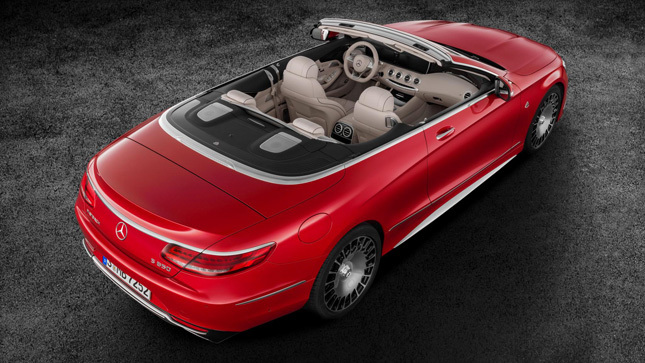 Yes, it is very, very exclusive as only 300 will be built, but is it really worth all that extra money over an S65? We’re not entirely sure. As a side note, if you regularly get shot at, there’s a Merc-Maybach S600 Pullman Guard, which is apparently the world’s first passenger car to meet the highest ballistic protection level for civilian vehicles. And an excellent way to spend even more money.